As you may have seen over the past few weeks and on our Instagram stories, Alaska Airlines recently launched its nonstop flight from SFO to New Orleans. We had the privilege of riding along on the maiden voyage. There were lots of festivities on the ground at SFO to celebrate, including a jazz band, King Cake, giveaways, and snacks at the gate, and after a smooth four-hour flight we touched down in NOLA to a water cannon salute. We had a great long weekend exploring this classic Southern party town. We’d been given lots of recommendations by friends and were excited to explore everything that NOLA has to offer. First, a word of caution: NOLA is hot and humid. If you’re accustomed to the often frigid San Francisco climate, we’d suggest packing very lightly. Sarah wore light silk dresses and Clayton regretted not bringing more linen shirts. 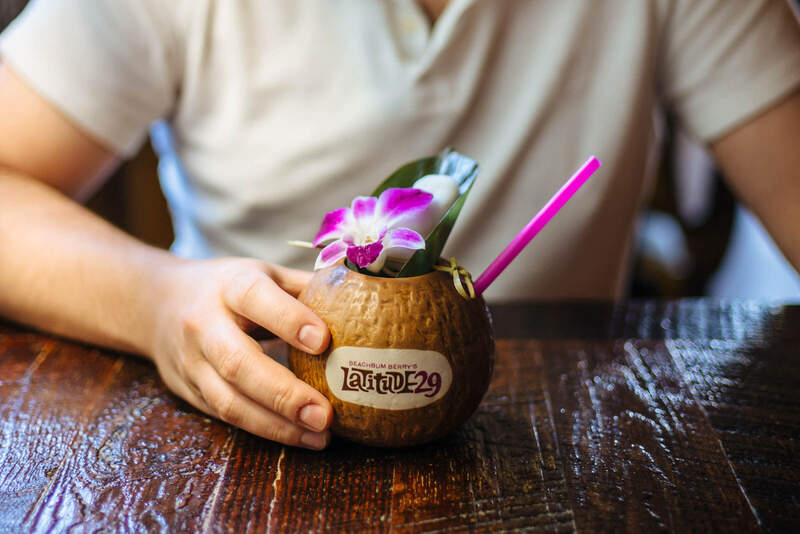 We quickly learned that not only is there an amazing cocktail culture in NOLA, but there’s also the phenomenon of the cocktail to go, which you’ll likely not find anywhere else in the United States. At almost every bar, whether it’s The Ritz-Carlton or a dive bar, there’s a stack of plastic cups by the door, which you can use for your unfinished cocktail. You can also ask the bartender or server for a cocktail to go. After all, a gin and tonic sounds perfect for strolling around the hot, humid streets and admiring the architecture. New Orleans also has some amazing antique stores. We admired numerous pieces on our way to dinner at various shops in the French Quarter, and saw an ad in the Wall Street Journal for an exquisite chest of Tiffany’s silver (at one of the same shops). Unfortunately, we waited too long to check out any of the shops. They are not open late, and they are not open on Sundays, so if you’re interested in antiquing, be sure to schedule around this. Make sure to stop at The Sazerac Bar at the Waldorf Astoria hotel for cocktails. 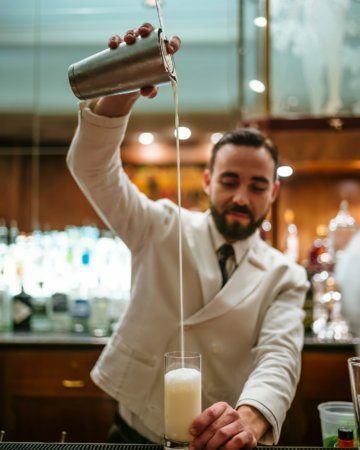 This classic New Orleans bar serves some of the best Sazerac and Ramos Gin Fizz cocktails in town (get the recipe below). Their bar snacks were exceptionally good and we loved the vintage vibe of their special etched Sazerac glasses. Beignets are one of NOLAs most famous confections. We were told by numerous people that Morning Call in City Park is the place to go for non-touristy beignets. It’s cash only, and set in a beautiful park with lakes and trees. There are plenty of tables inside and outside. We got the impression that there is a pretty big rivalry between Morning Call and Cafe du Monde. If you’re interested in trying Cafe du Monde, we’d suggest going late at night. We walked by on our way back from dinner and there was no line at all. There are so many places for creole food and fried chicken, but the one we were most excited to try is Willie Mae’s Scotch House. Located in the Treme neighborhood, this historic, old-school NOLA establishment serves fried chicken that is definitely worth the trip. If you’ve tried our fried chicken, it’s not like that. This fried chicken has a very light coating, with a crispy and spicy skin. The sides were mostly sold out because we showed up at the end of the day and right before the restaurant was closing for a few days for the NOLA fried chicken festival, but the macaroni and cheese we tried was amazing. If you are staying the French Quarter, we would suggest taking a car. 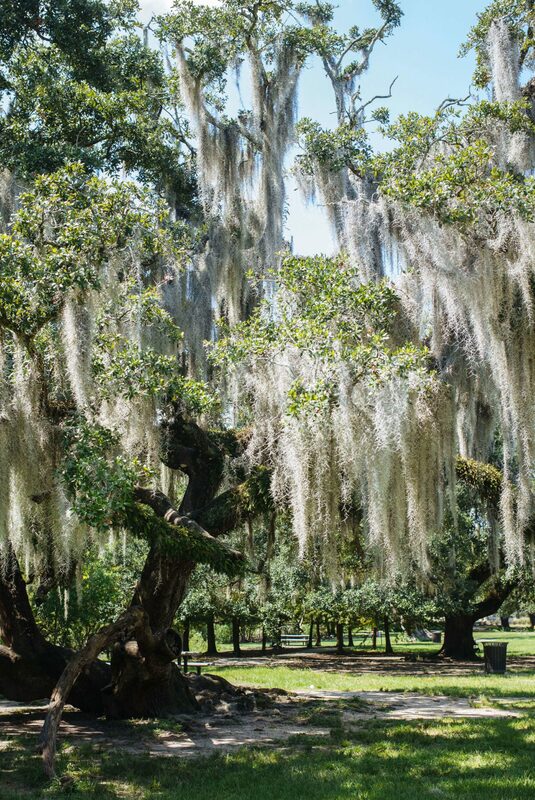 No trip to New Orleans would be complete without a walk around the historic Garden District, where you can admire some of the oldest and most exquisite mansions in the city. If you’re looking for breakfast, check out District Donuts, which serves different donuts every day. When we visited, we tried the Lemon Raspberry donut and the Samoa donut, which is filled with a light, fluffy coconut cream. We also sampled the basic glazed donut (similarly, we always judge pizzerias on the Margherita pizza). 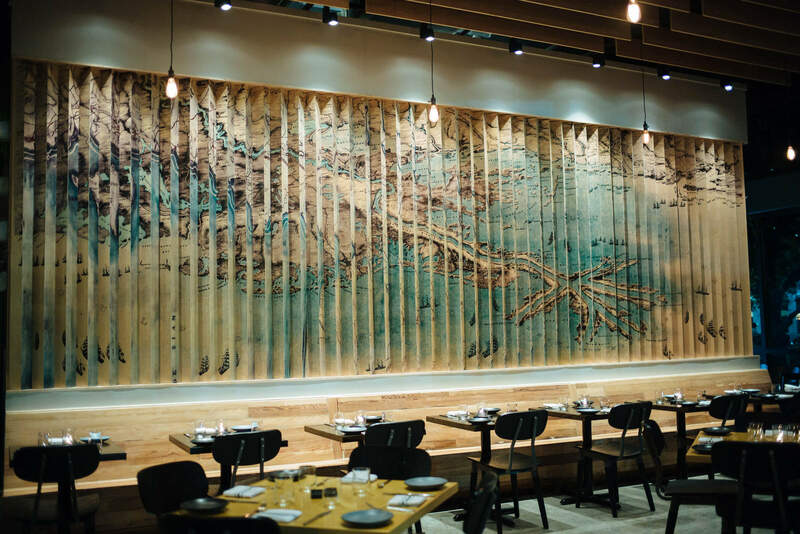 While we were in the neighborhood, we stopped into Turkey and the Wolf since it was named Bon Appetit magazine’s restaurant of the year and is only three blocks from District Donuts. It was a really good sandwich, with great housemade potato chips, but our personal opinion was that we’re not sold on the Bon Appetit award. The Ritz-Carlton New Orleans. If you’re looking for classy jazz and dancing, we highly recommend checking out their bar. We stayed at the hotel and it was one of the best Ritz-Carlton properties we’ve had the privilege of staying at. If you’re looking for the best food and cocktails, in our opinion, you can’t go wrong with the above. Personally, we’d steer clear of Bourbon street, as the party scene isn’t really conducive to high-quality cuisine. To end our trip on a high note, we stopped into Central Grocery & Deli, the birthplace of the Muffaletta and brought home a sandwich. There’s a line, but the Muffalettas are pre-made and the line moves really fast. You can pick up a whole (huge) or half sandwich, and there’s space in the back to eat if you want to dine in. It’s also a full Italian market, so you can find Italian candies, pasta, and other treats to bring home. We’ll be giving away tickets on Alaska Airlines soon. Make sure you sign up on our email list so you wont miss the chance to enter!